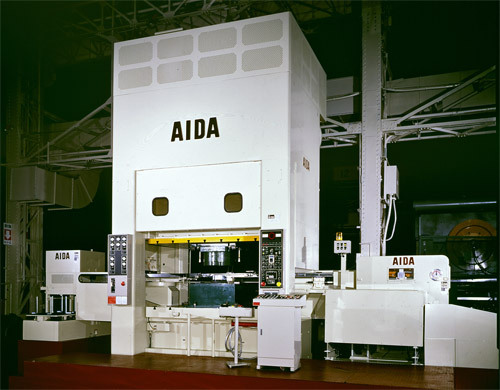 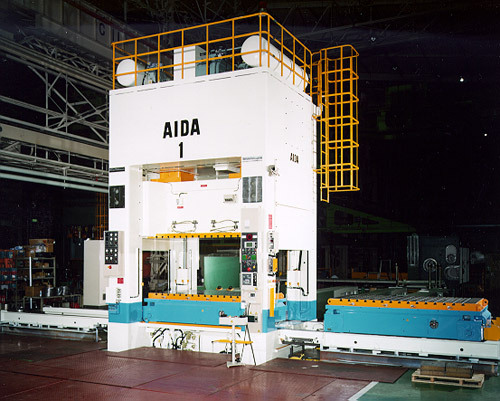 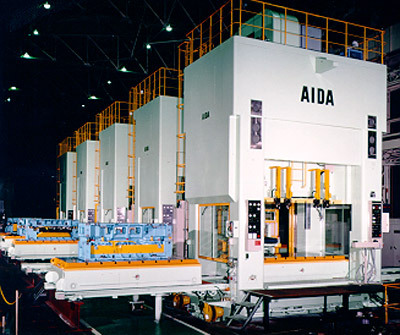 High Precision Single Press Productivity or Multi-Press Transfer Systems AIDA's SMX Series provides uncommon rigidity and precision in a general purpose, straightside press. 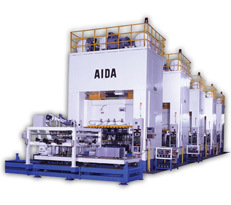 Because of the high durability design and large front to back bed areas, SMX presses excel in demanding, non-stop production environments that involve large scale parts requiring deep draw stroke lengths and high production rates such as those common in automotive, appliance, furniture and other industries. 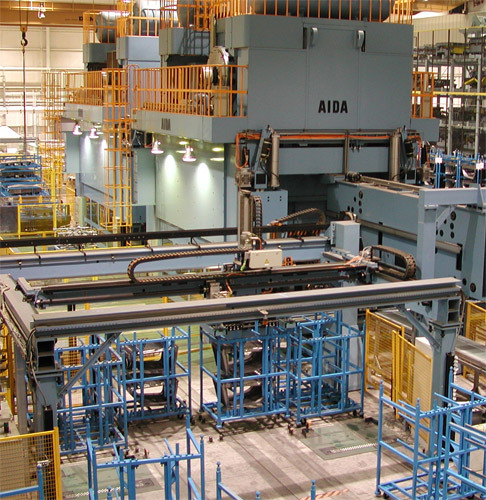 SMX presses can optimize productivity by performing equally well as single presses or in multiple press transfer configurations using standard or customized automation systems. 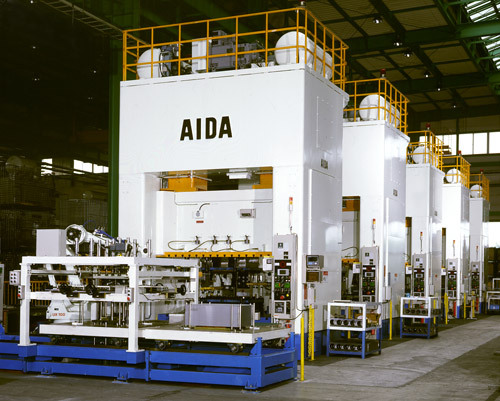 Massive transfer or modular transfer - and everything in between - AIDA has an advanced metalforming solution that will prove to you why better presses are better business.